Truths which shape our living stories. With more truth than can be spoken. Still, too many minds are dimming. I’m trying to read more this year than I have in years past. I’ve done a decent job of finishing books during the spring semester, but I’m really hoping to knock out some pages during the summer months when there’s a little less going on than when I’m taking classes. 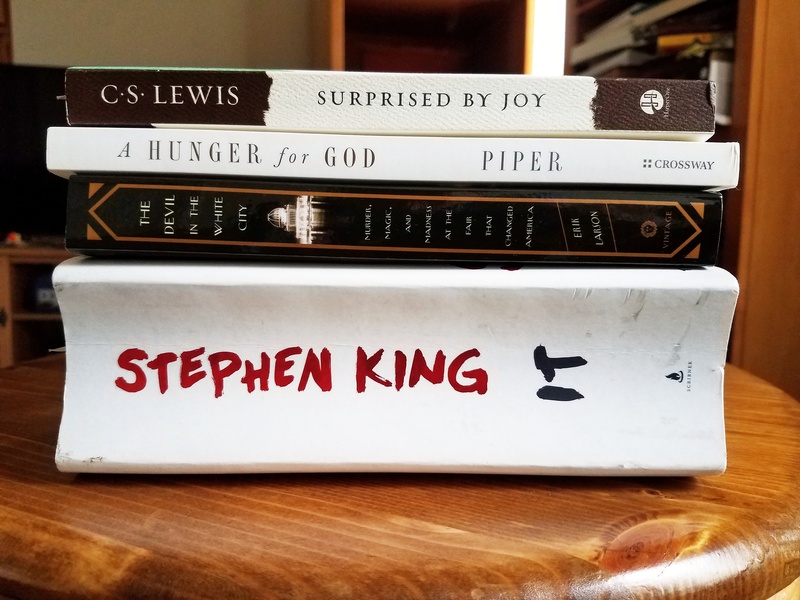 Here are four books I’m currently reading.